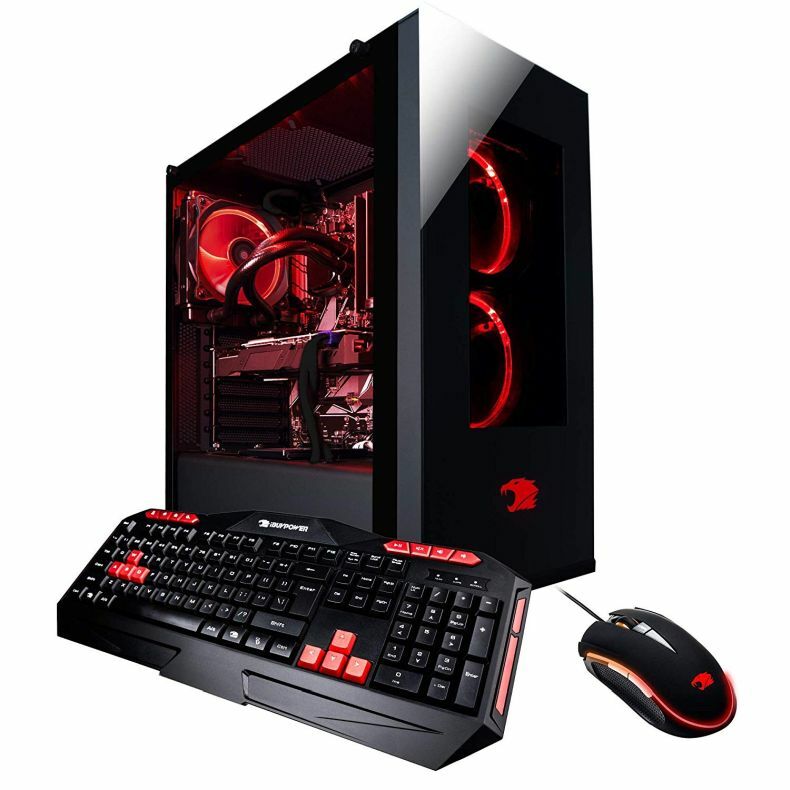 Whether you are a gamer looking for a fantastic in-game experience with the performance headroom for smooth live streaming and seamless highlights recording or you are a creator that is ready to do more creating and sharing, less time waiting, this new generation of processors is ready to take you to that new level. 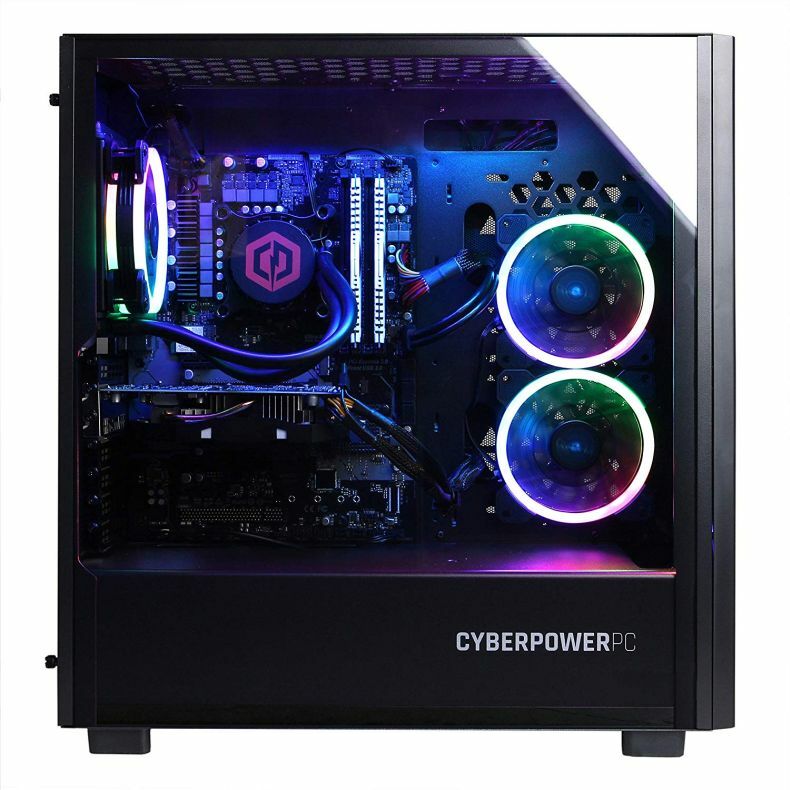 Get the pinnacle of gaming performance with the CyberPowerPC Gamer Supreme series of gaming computers. 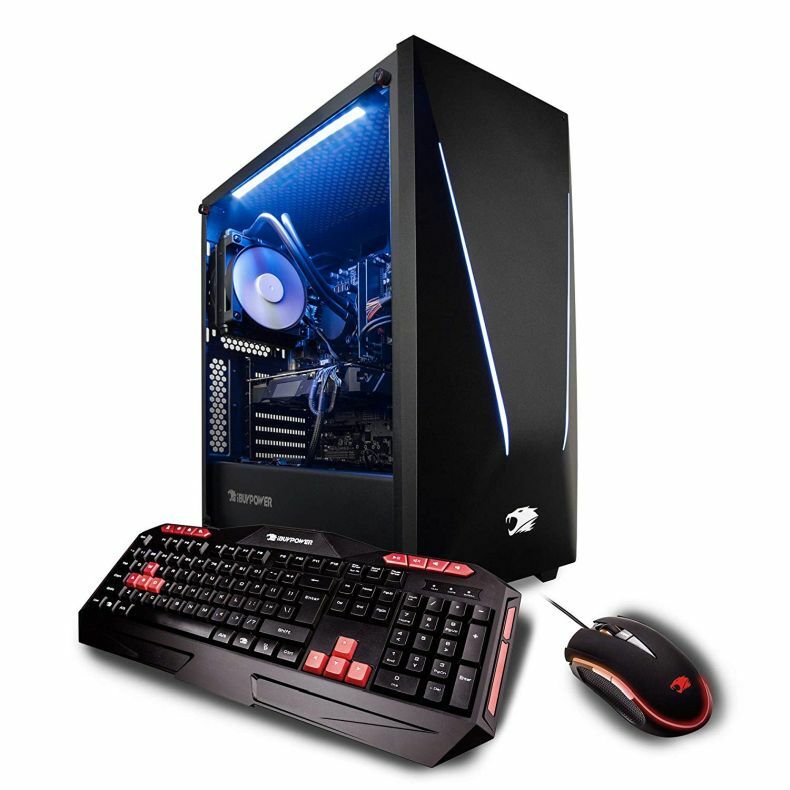 The Gamer Supreme series features monstrous processing power combined with the latest and greatest graphics cards to handle even the most demanding games on the market. 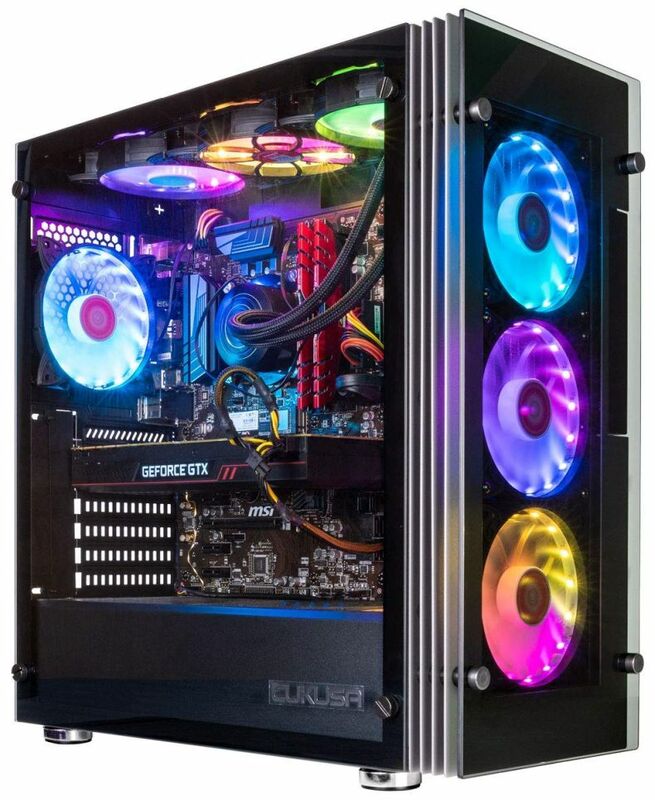 The Gamer Supreme series looks as stunning as it performs, as all these high-end components are packaged in a striking, sleek chassis. Outstanding gaming experiences extend beyond personal gameplay to your entire gaming community. Share those experiences by live-streaming or recording, editing, and posting your epic highlights. 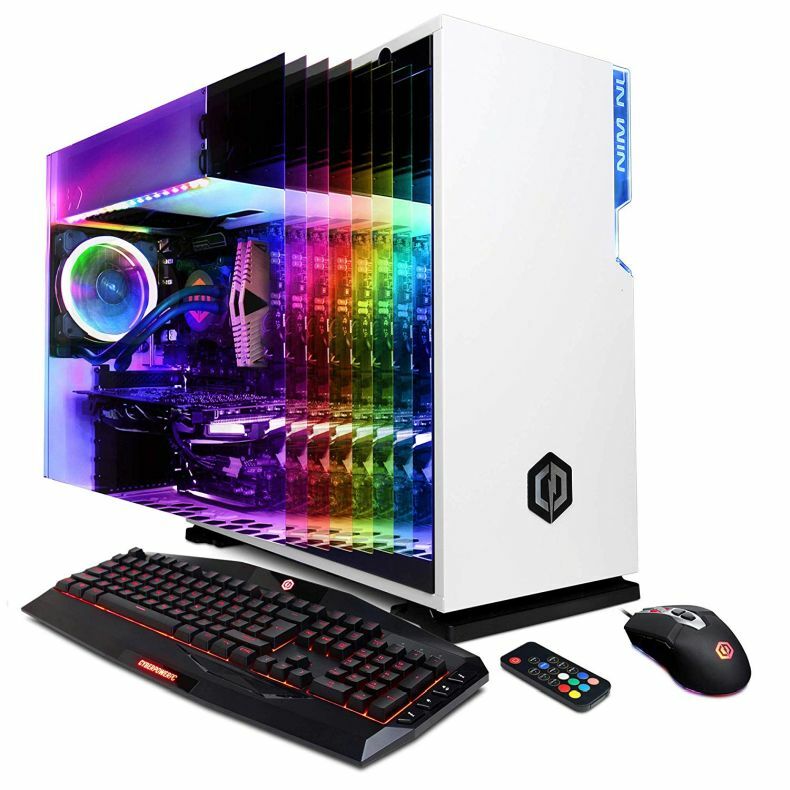 To perform at your best, get a great gaming PC powered by a 9th Gen Intel Core processor that lets you live—and share—the ultimate gaming experience. 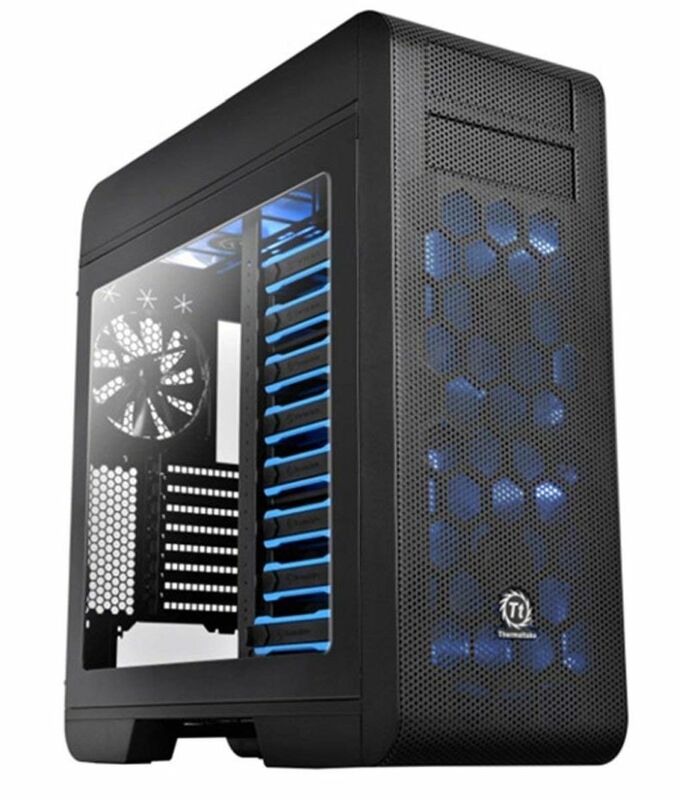 Less is more with the CUK Sentinel II Gamers Desktop. 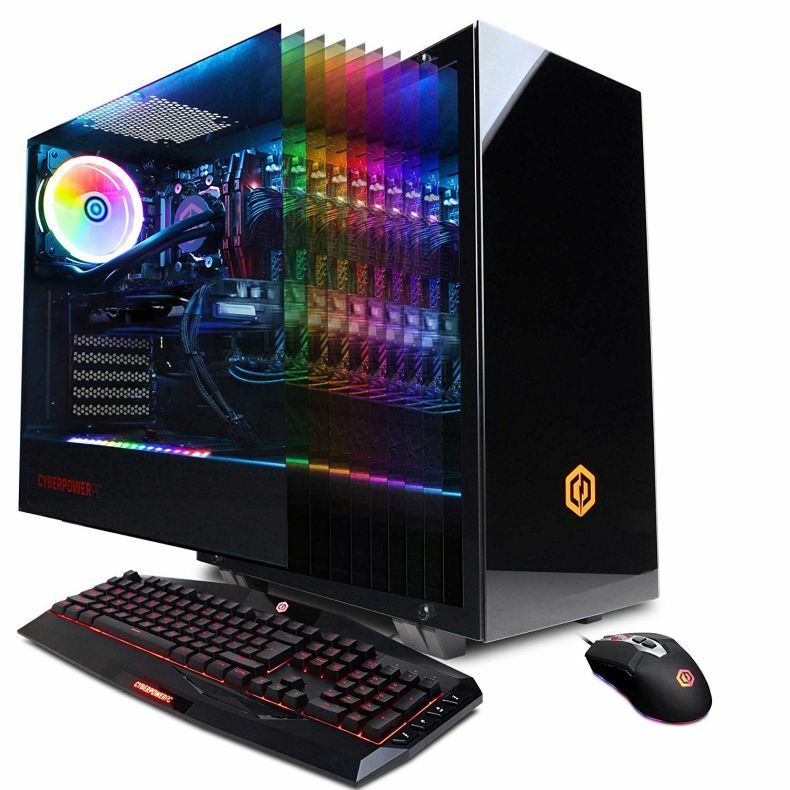 Combining a smooth minimalist design with top notch components, the Sentinel II is a powerful PC built for extreme gaming. 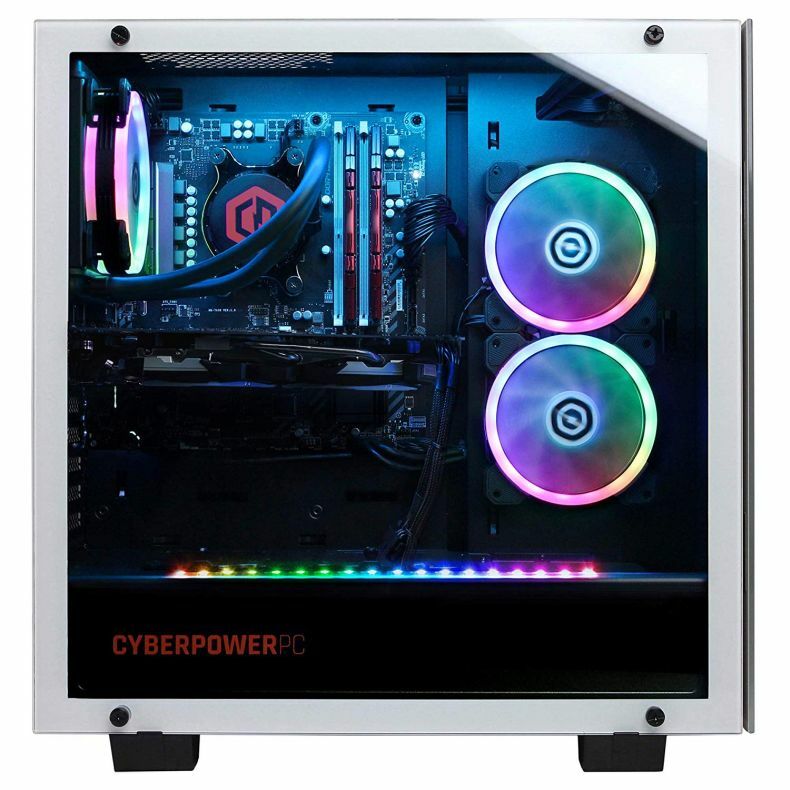 The case features an impressive, edge-to-edge side panel made of tempered glass, 6 blue LED fans and soft accent lighting, all designed to show off every inch of your build. 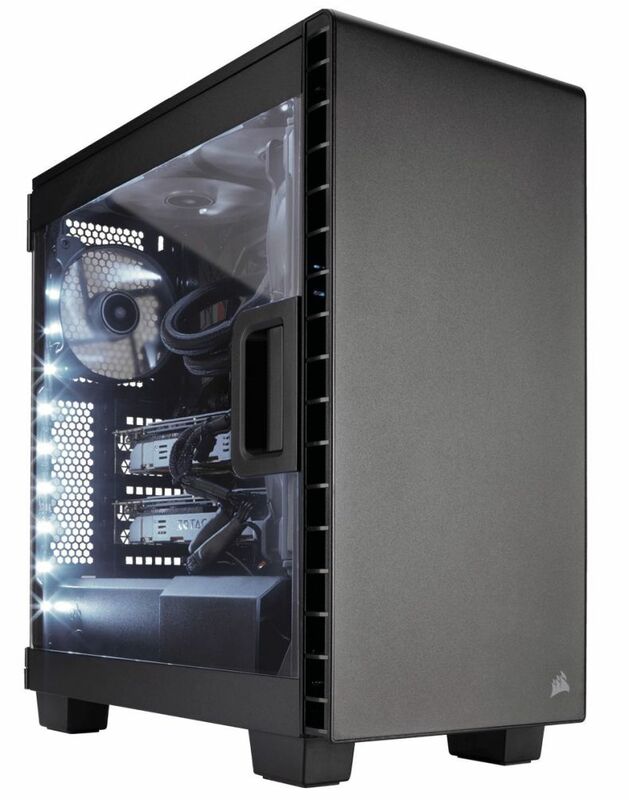 Cutting-edge carbon fiber appearance with industry’s best hardware & technology; Easy access door for ease of expandability! 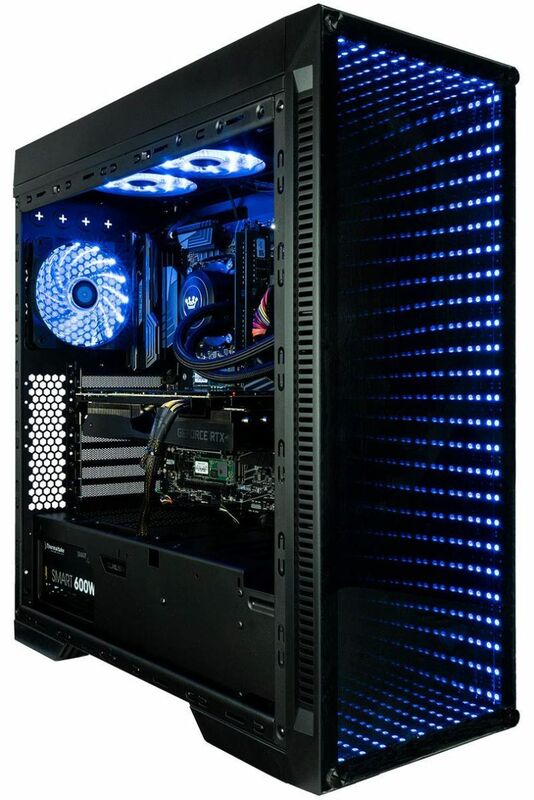 Create your own inﬁnity light show with 7 RBG LED colors. Switch between solid, ﬂashing, and breathing lighting effects easily with a push of a button, thanks to the built-in RBG kit. 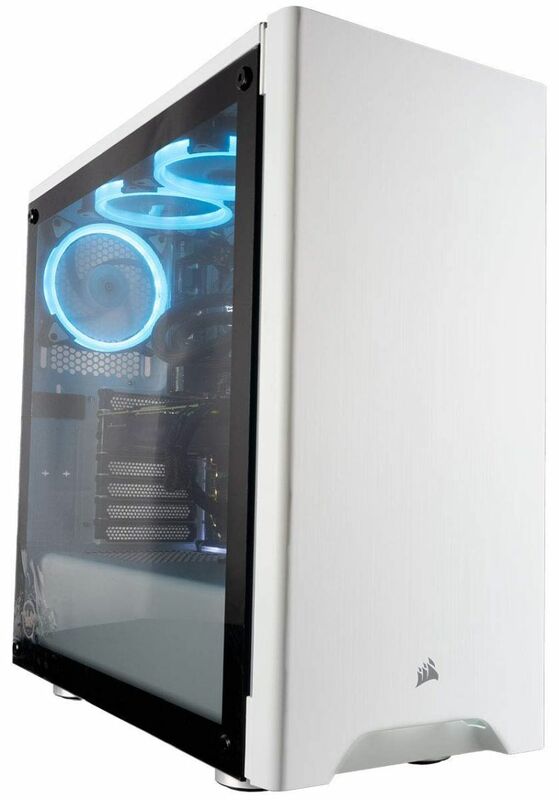 A large side window with internal top mount RBG LED light strip will highlight your build inside. 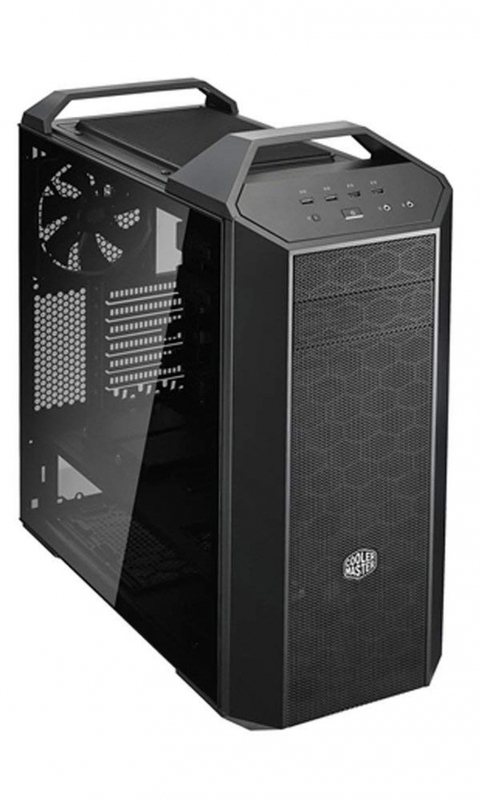 The Syber XL series of gaming desktops is the first Super Tower gaming solution from Syber Gaming. 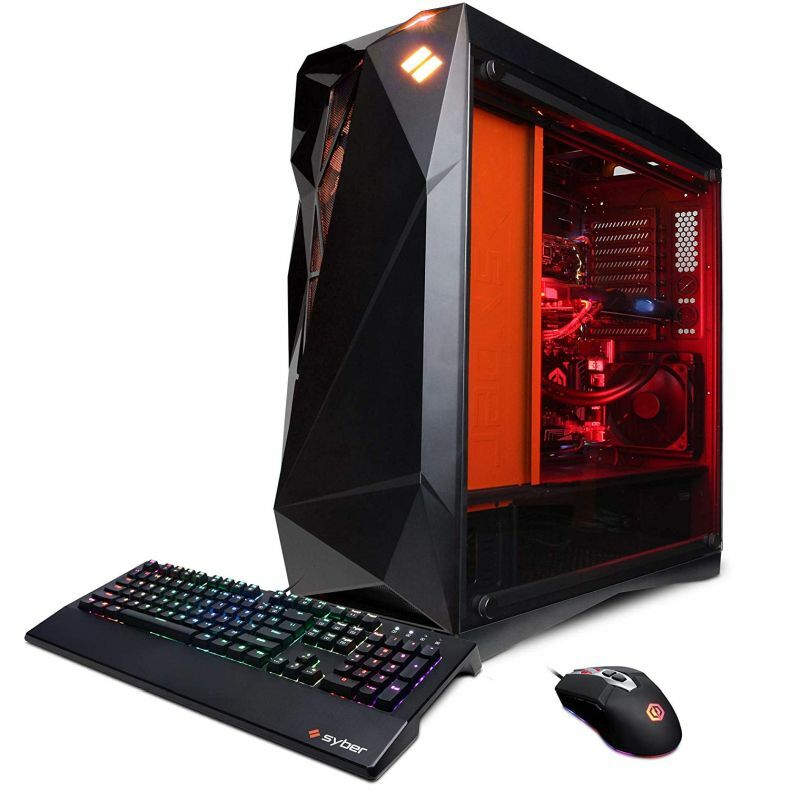 This rig features a striking geometric design style, and its top of the line high end processor and latest performance graphics card available provide the ultimate gaming experience for novice and pros alike. 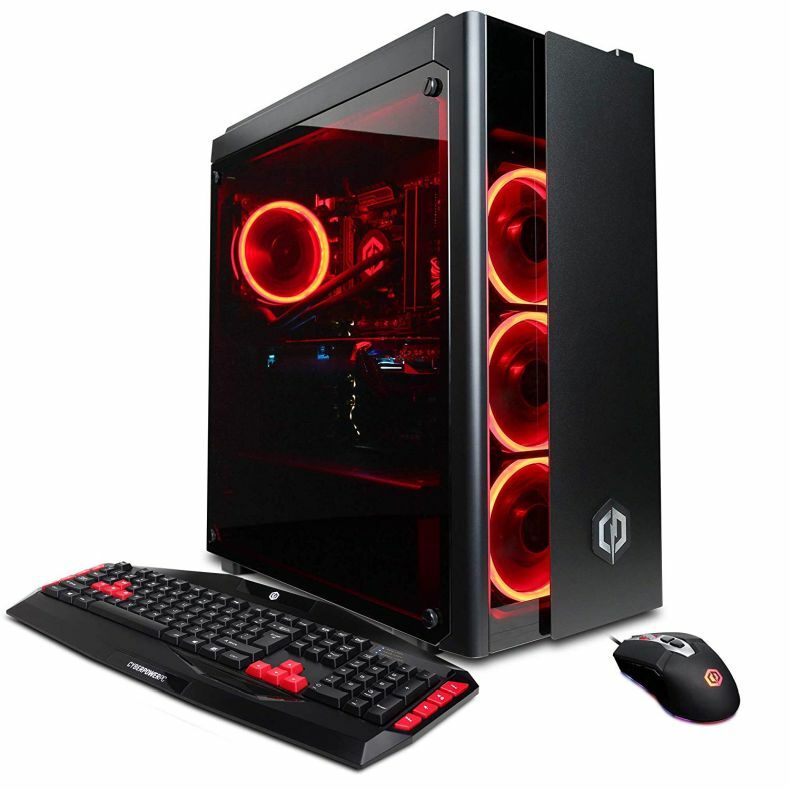 In addition to handling the newest and hottest game titles at ultra-high resolutions and graphics, this gaming system is ready for the latest VR titles with your HTC Vive or Oculus Rift. MORE POWER with the Intel i9 9900K. 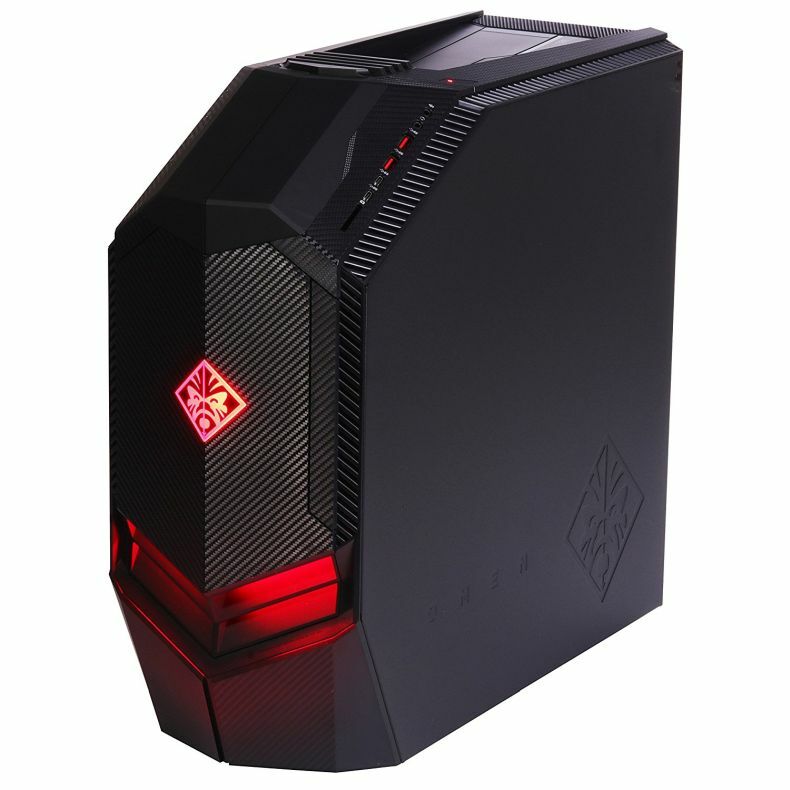 Great for gaming, streaming, content creation, and working simultaneously without issue.